Centrally located on Amelia Island!!! Gated Community Very well maintained with a nice pool area & summer kitchen. Move in Ready Condition. 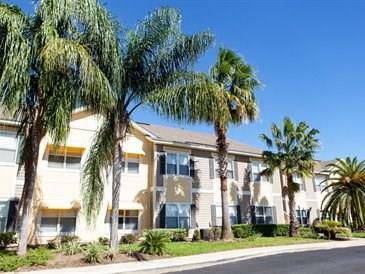 Close to the Beach Shopping,Movie Theater & Hospital. 2 Bedroom 2 Bath ground floor unit with upgraded vinyl luxury flooring & tile ....brand new hot water heater...new tilt out windows...new roof... outdoor storage closet. This unit also has handicap features. The unit comes complete with washer & dryer. Pets are welcome too! Please schedule your showings now! !